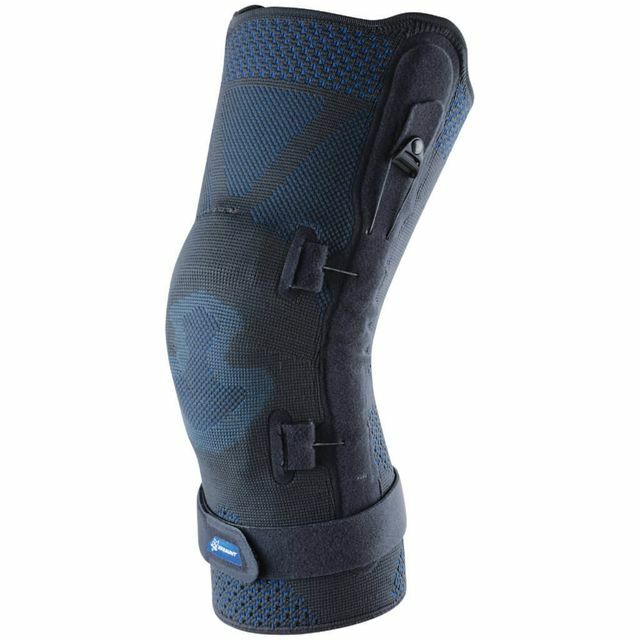 Our exclusive knitted knee support technology allows our prescription knee braces to compress and support your knee after a mild or moderate injury. An integrated pulley system enables a customizable correction. Learn how to properly fit a Thuasne/Townsend Knee Brace.